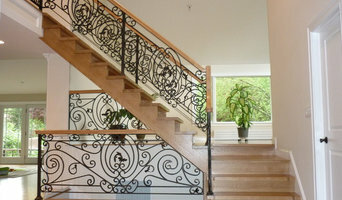 Mill City Iron Fabricators, Inc.
Mill City Iron Fabricators is a family-owned business in Dracut , MA. We provide high quality products and higher quality service to contractors, engineers, and property owners alike. 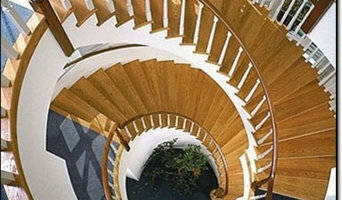 We take great pride in our workmanship and in the trust we have earned from our customers throughout the years. We are DCAM certified and are proud of our excellent safety record. 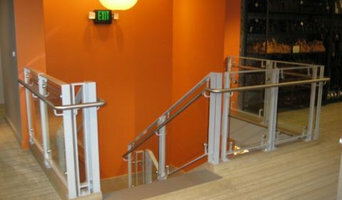 We have the capability to provide our clients with a wide range of miscellaneous iron and steel products and services. 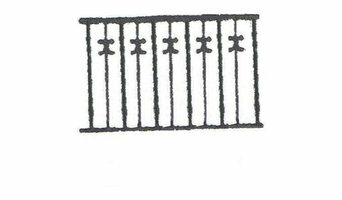 Those who have worked with us before will attest… Mill City Iron Fabricators is the one to choose… When quality counts!